Mrs. Wise: AI MEETS LANI: LANI MAY AI? AI MEETS LANI: LANI MAY AI? 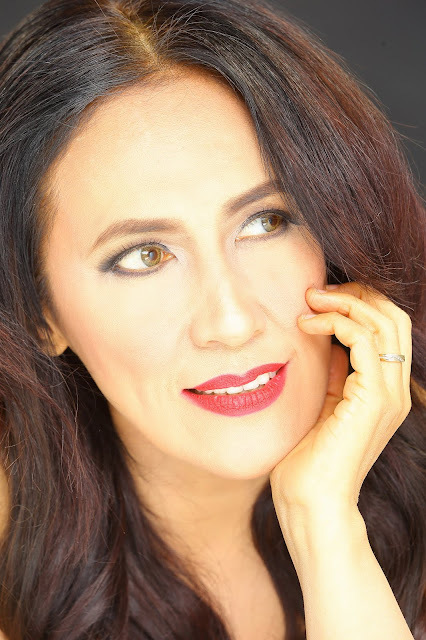 Did you know who gave Lani Misalucha her moniker "Asia's Nightingale"? It was Ida Henares, wife of Ronnie Henares, who was Lani's former manager. Lani said that Ida saw the word "nightingale" either on a cab or a street sign. Did you know that the person who coined the title of Ai-ai de las, "Comedy Concert Queen" is no other than the Concert King himself, Martin Nievera? And lastly, do you know who is producing this one awesome concert, a perfect combination of Ai-ai's infectious and outlandish humor and Lani's powerful operatic voice, onstage? 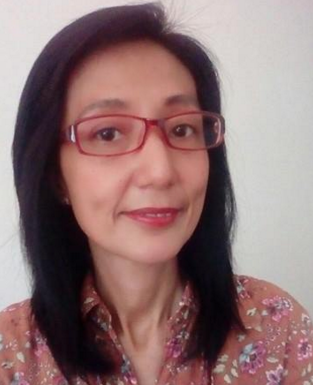 It is the Concert King's ex-wife, the Concert Queen turned producer -- Ms. Pops Fernandez! 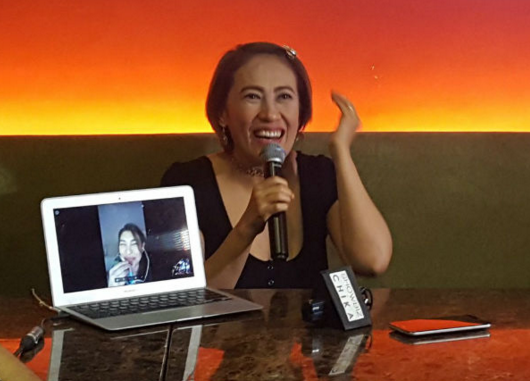 The presscon also used digital technology, when reporters and bloggers got to interview Lani Misalucha in Las Vegas, live via skype! 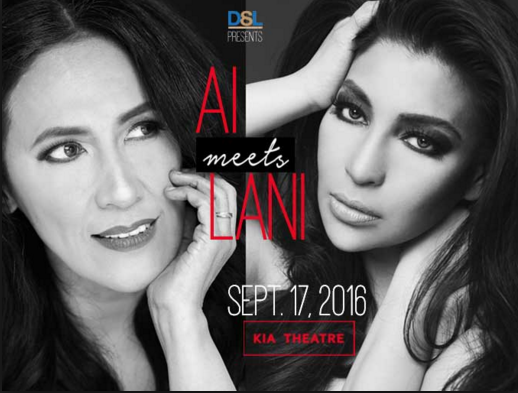 The show set on September 17, 2016 at the Kia Theatre, will also be a pre-celebration of Ai-Ai's birthday and the 20th anniversary of Lani in her musical career. The show entitled, "AI MEETS LANI: LANI MAY AI?" is directed by Mr. Floy Quintos with Musical Direction by Mr. Jimmy Antiporda.